Tinie Tempah took to the stage in a full Batman costume and became our absolute hero! 21. 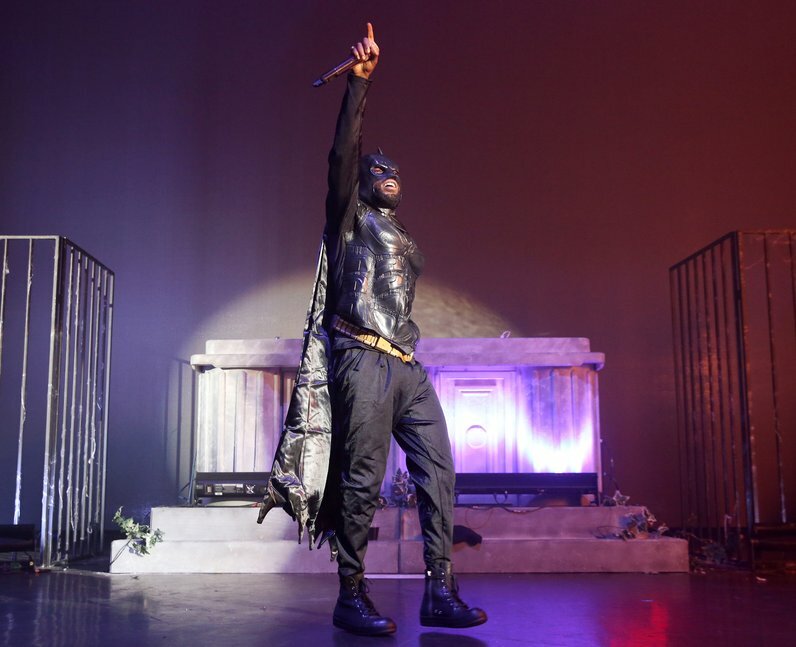 Tinie Tempah took to the stage in a full Batman costume and became our absolute hero!